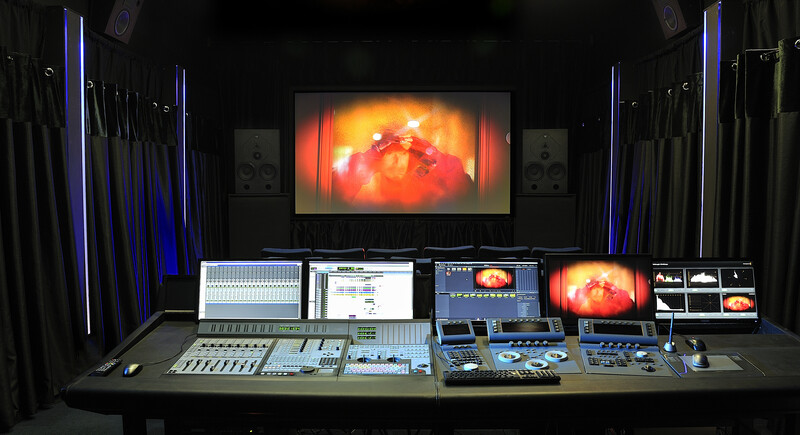 Our facility has multiple colour grading platforms installed in our grading room. We have Nucoda Film Master 2015 with Valhal control panels and the complete suite of DVO plugins. This is the latest 4k version with Kona 4 and Red Rocket cards installed. We also have a Da Vinci Resolve Studio system with JL Cooper controller and 4k support. There is also Smoke, Avid Symphony and Speedgrade systems. 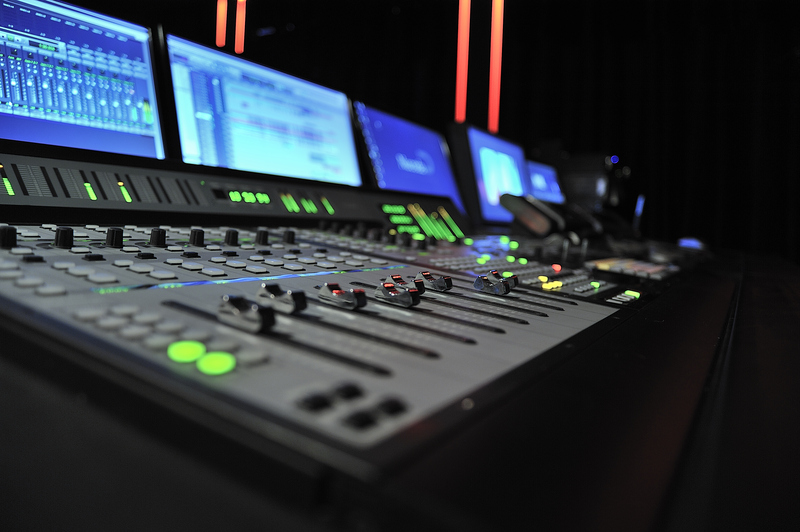 The room has a 56 channel Pro Tools system for final audio mixing with a Pro Control Surface and a JBL cinema THX surround system with Quested main front monitors. Projection is provided by a Sony 4k and Christie 10 bit projectors. The screen is a Stewart Film Screen. There is also a movable Resolve system which can be set up in any room. There is cinema seating for 32 people and this room can be hired for private screenings. The complex features a 50,000 square foot backlot which is behind secured gates it does not have anything looking down into the lot and is perfect for building external sets and for secure parking. The lot will be ready for use from May 2016.